You can review MTN’s service on their website? 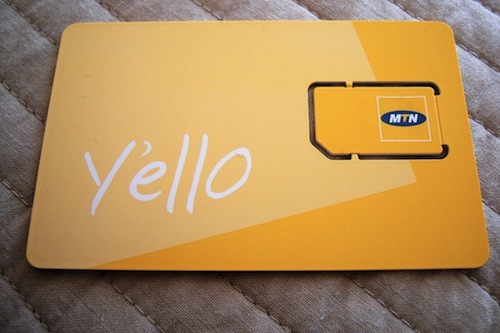 I recently noticed a review button on MTN’s website. I almost dismissed it, but curiosity got the better of me. I needed to know what this button did. Clicked, and would you believe it – 10 real customer reviews! How can I tell they were real? Simple. They rated the service (Data Bundles) a total of 2.35%. I don’t think any self-promoting company would rate itself that low. Unfortunately, this link only seems to exist on the “Data bundles” page. I can’t find anything similar on any other pages. Who knows, some member of staff might find the link one day, and decide to act on customer complaints. Just maybe. Would you change your phone network if you could keep your phone number?